Keep your winter sweaters and boots handy. We're in for six more weeks of winter. 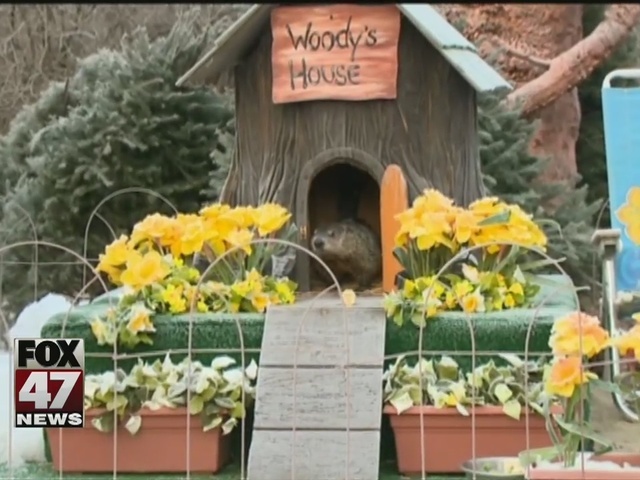 Woody the Woodchuck in Howell just made her Groundhog Day prediction and it wasn't the news many had hoped for. 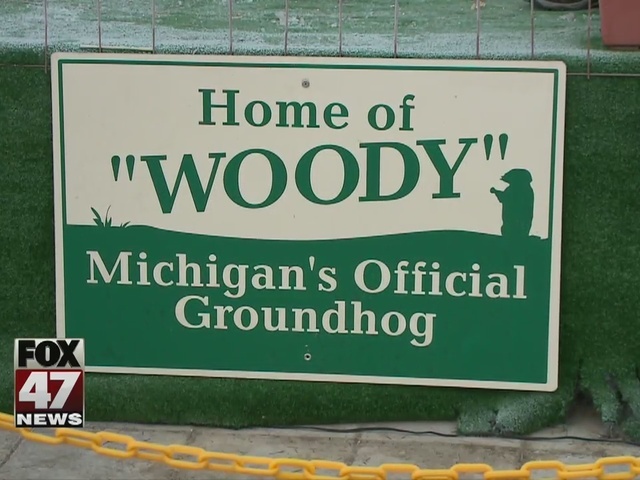 Punxsutawney Phil predicted an early spring--but over the years Woody has proven to be among the most accurate.